Kota Bidari is a freehold landed housing estate located in Bandar Country Homes, Rawang.The built-up available at this project is 1,300 sf. 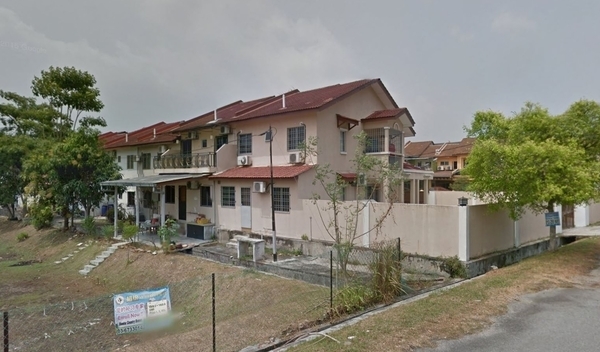 Other neighbouring projects nearby here are Botania, Camellia, Country Hills Residences, Ivory Heights, Section 1, Section 2, Section 3, Section 4, Section 8 and Taman Desa Mutiara. The only amenities nearby this landed housing estate are some schools. Few of the schools here are SK Taman Desa, SK Taman Desa 2 and SMK Taman Desa.